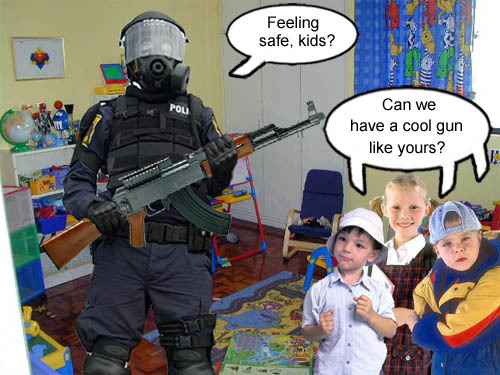 The debate about gun control continues in America with NRA CEO Wayne LaPierre leading the charge for arming this nation to the teeth. Yessiree, nothing spells ‘civilized society’ like having every man, woman and child carrying an AR-15 wherever they go. 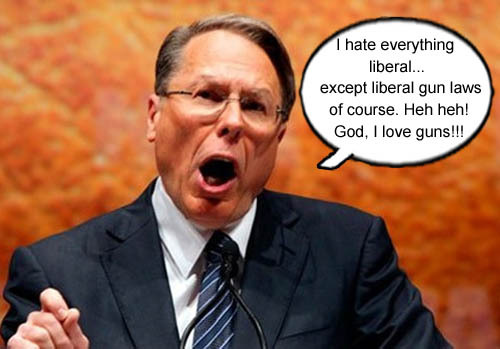 NRA Executive Vice President and CEO Wayne LaPierre absolutely hates everything liberal except when it involves the availability of weaponry to a gun loving public. 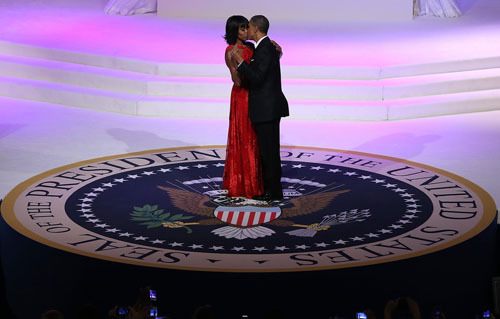 And to think, just a scant fifty years ago a picture like this was only a dream.